JUST RECORDED!! Diamonds Show Galacticwise!! 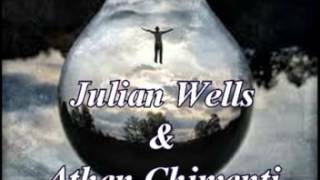 Julien Wells & Athen January 3 2015. 2pm ET click for attending details....BE a Sponge!! and Soak in THis Upgrade. IN YOU!!! 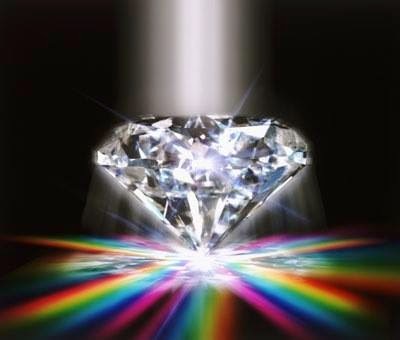 elizabeth Diamond Blessings of Love Peace & Joy turning to Bliss!!! DIAMOND SHOW GUEST:S Jan 3 2015 2pm et. Athen gives a brief description of what Sidereal Astrology is on his website: "Athen Chimenti, Sidereal Astrologer and Youtube Host. He does daily, weekly, and monthly horoscopes as well as personal sessions. You can find him at masteringthezodiac.com or Mastering the Zodiac on Youtube." "Mastering the Zodiac uses the actual positions of the stars and planets in the sky - also known as Sidereal Astrology. You may have noticed that almost everything on Youtube and the internet uses Western Tropical Astrology. This is the most popular system in the Westernized world, particularly the United States and Europe. However, it does not use the real positions of the stars. Instead, it is based on a fixed astrological map of the stars as they were during approx. 285 AD. Tropical Astrology was intended to match the stars with the vernal equinox. However, the stars are slowly changing relative to the Earth, so there is currently a variance of 24 degrees between the two systems. Sidereal Astrology has not yet received widespread popularity in the Western world. It has, however, always been used by Vedic Astrologers in India and is the form of astrology which was also practiced by other Ancient cultures such as the Egyptians, Persians, and Mayans. We feel this is the most accurate form of astrology because it is grounded in what you can actually see taking place in the sky. For example, if you download the Star Chart App for your smartphone, you can see that the signs used by the Tropical system are different. For example, while Tropical Astrology might say that Jupiter is in Leo, if you looked to the sky you would see that Jupiter is in fact in the constellation Cancer. We believe in maintaining the link between ourselves and the natural world by viewing the stars as they truly are." Show time is at 11am PST/2pm EST, Saturday, January 3, 2015. Continue to check Elizabeth's Blog over the coming weeks as I'm sure she will begin promotion the week or two before air date. This is where you can find the shows call-in details! Julien Wells - Reality Programmer Athen "sidereal astrologer"
2014 and 2015 will make 2014 seem a walk in the park."